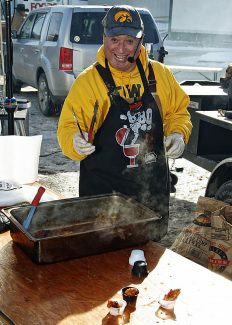 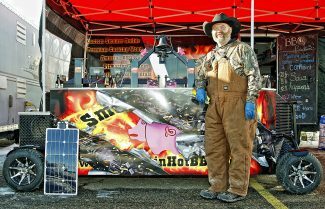 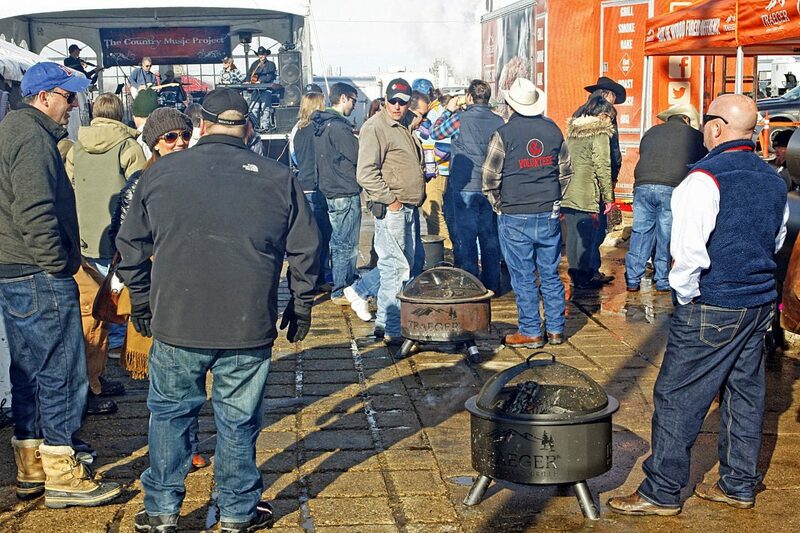 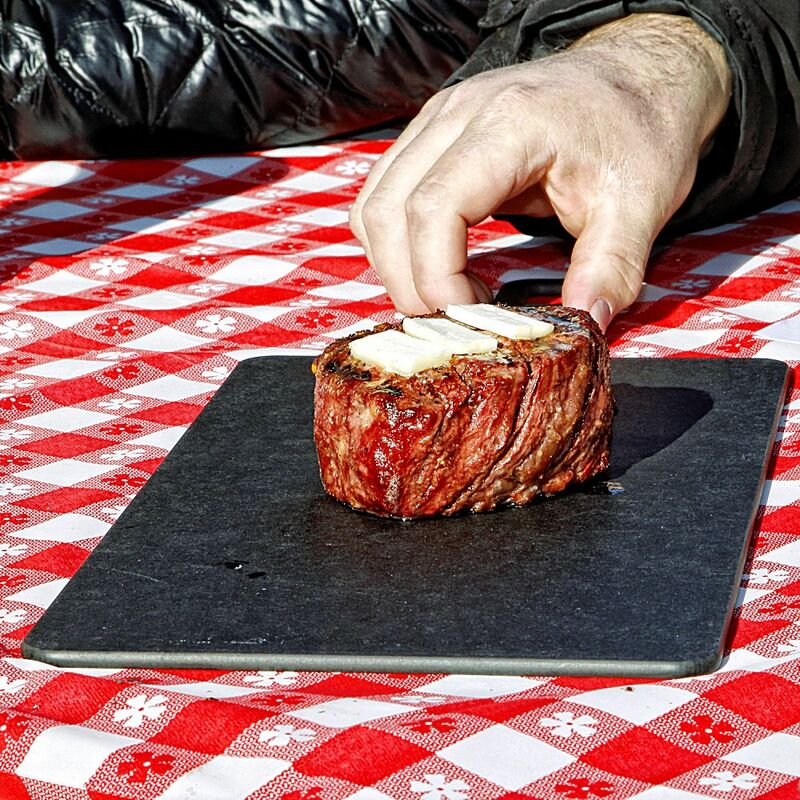 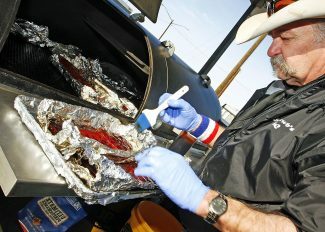 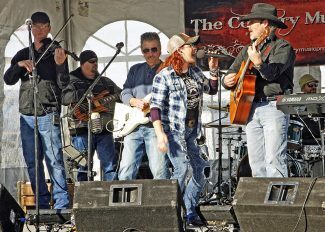 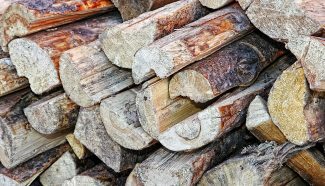 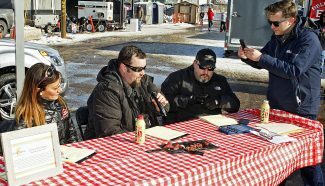 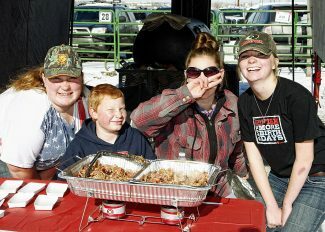 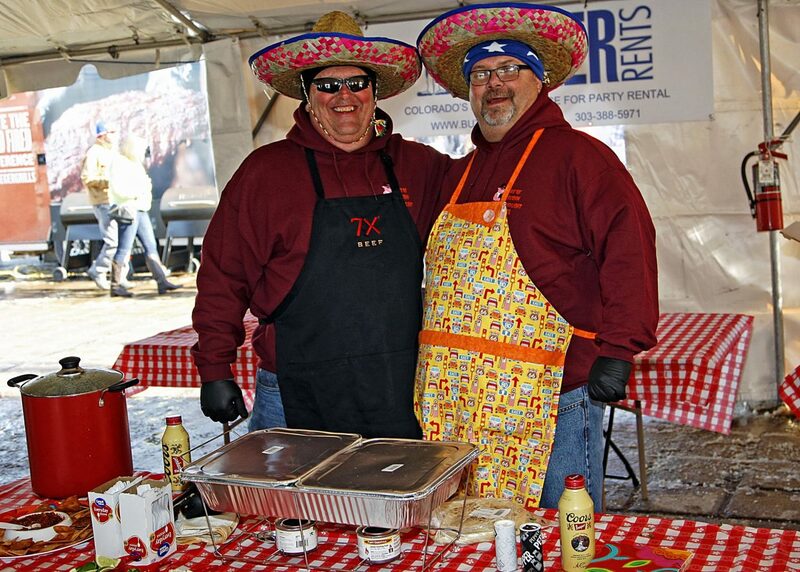 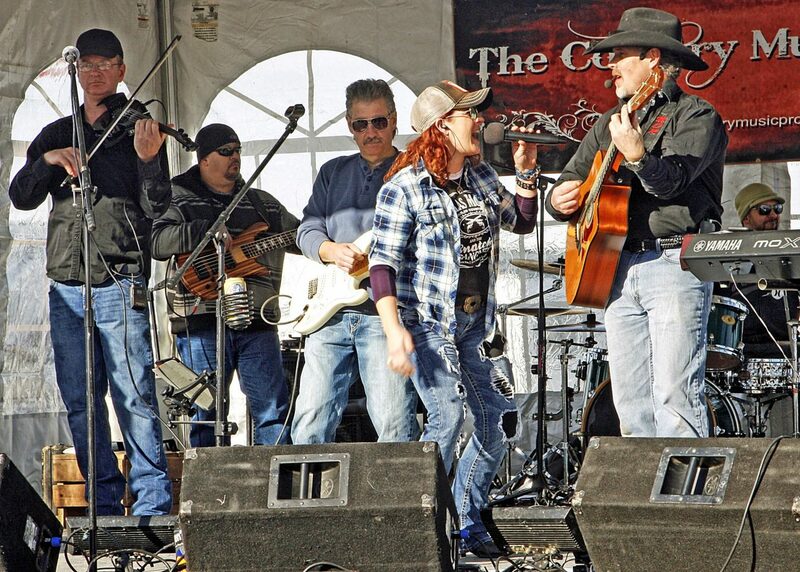 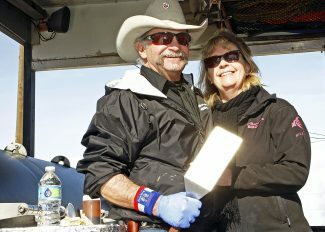 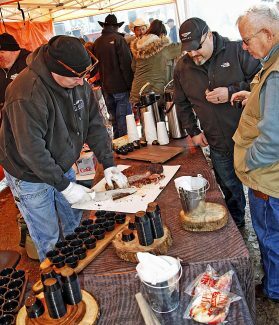 The third annual National Western BBQ Throwdown took place on Saturday, Jan. 7 at the 2017 National Western Stock Show. 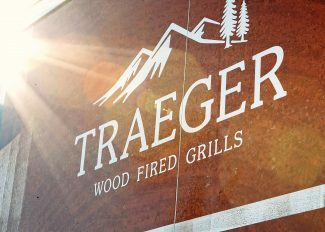 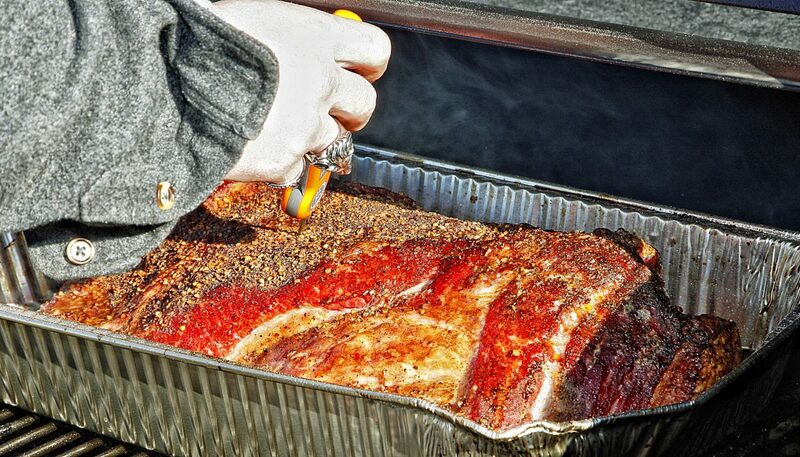 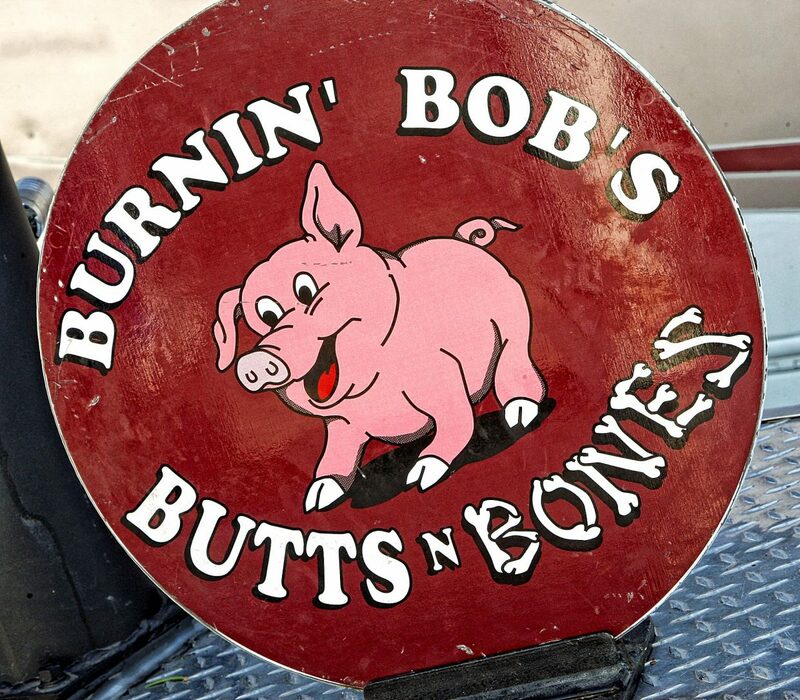 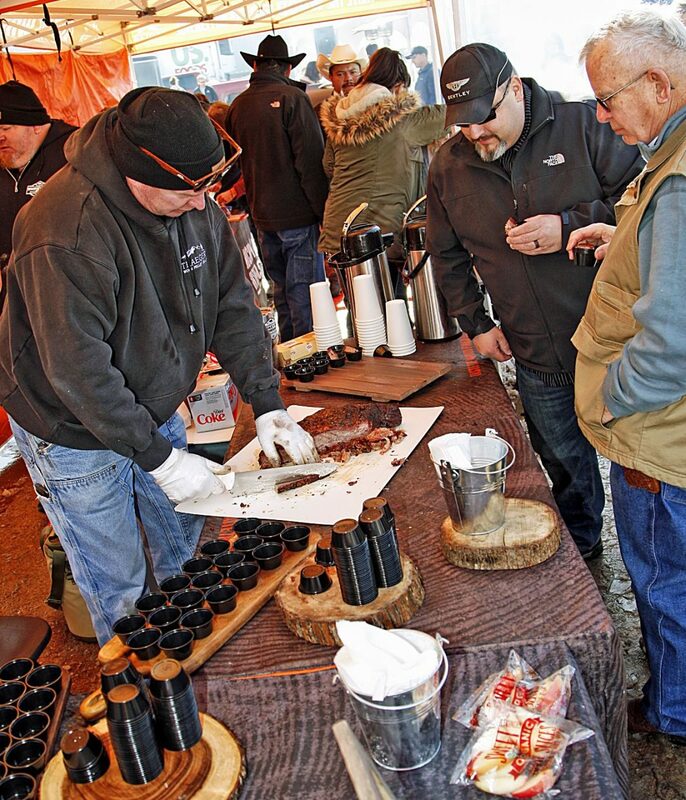 In the parking lot behind the Events Center were 40 teams from seven states, all looking to competitively cook up four meats for six judges certified by the Kansas City BBQ Society. 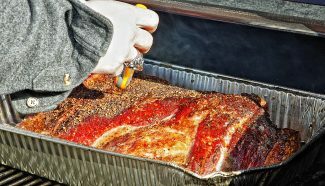 Those four meats were chicken, pork, ribs and brisket. 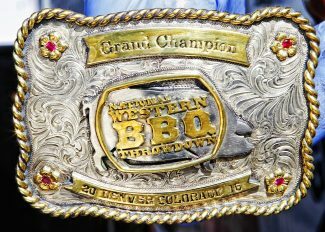 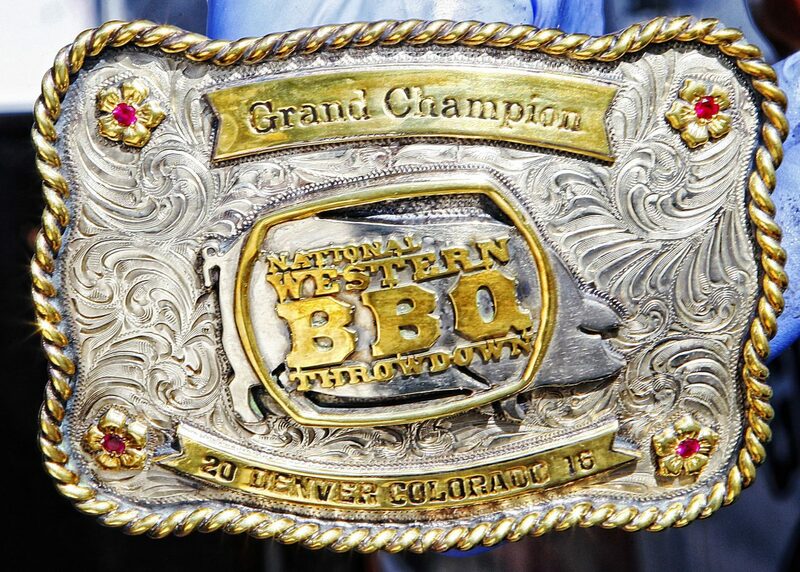 A good looking trophy buckle was up for grabs, along with $2,750 for the Grand Champion (Clark Crew BBQ of Yukon, Okla.) and $1,650 for the Reserve Grand Champion (You Que'd Me All Night Long of Albuquerque, N.M.).